More than three quarters of seriously delinquent homeowners who are eligible for Fannie Mae and Freddie Mac’s one-time principal reduction program, announced in April, live in just 10 states, according to figures released today by the Federal Housing Finance Agency. 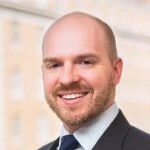 FHFA: Most Borrowers Eligible for Principal Reduction Are in Fla., N.J., N.Y.
More than three quarters of seriously delinquent homeowners who are eligible for Fannie Mae and Freddie Mac’s one-time principal reduction program, announced in April, live in just 10 states, according to figures released today by the Federal Housing Finance Agency. More than half of the estimated 30,000 eligible borrowers live in just three states: Florida, New Jersey and New York. One of the states most affected by the housing bust, Florida, led the list with 6,260 potentially eligible homeowners. New Jersey followed with 6,257 borrowers, and New York with 2,823. 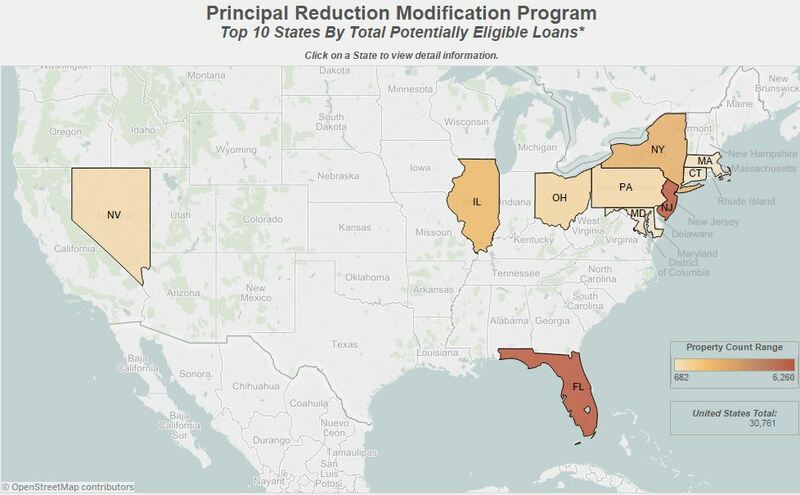 Among the states hardest hit by the financial crisis, only Florida and Nevada are in the top 10 for principal reduction eligibility; Arizona and California do not appear. The one-time loan modification will be offered to owner-occupied borrowers with unpaid principal balances of $250,000 or less who have been delinquent for 90 days or more as of March 1, 2016, according to FHFA.